An Intense liquid eye pen that adds drama to your eyes! 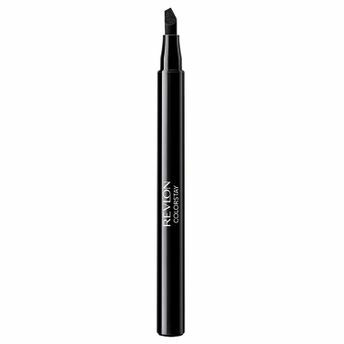 Revlon Colorstay Liquid Eye Pen - Triple Edge helps you create stunning graphic lines with its innovative 3 edges felt tip ? thin, medium, or thick. 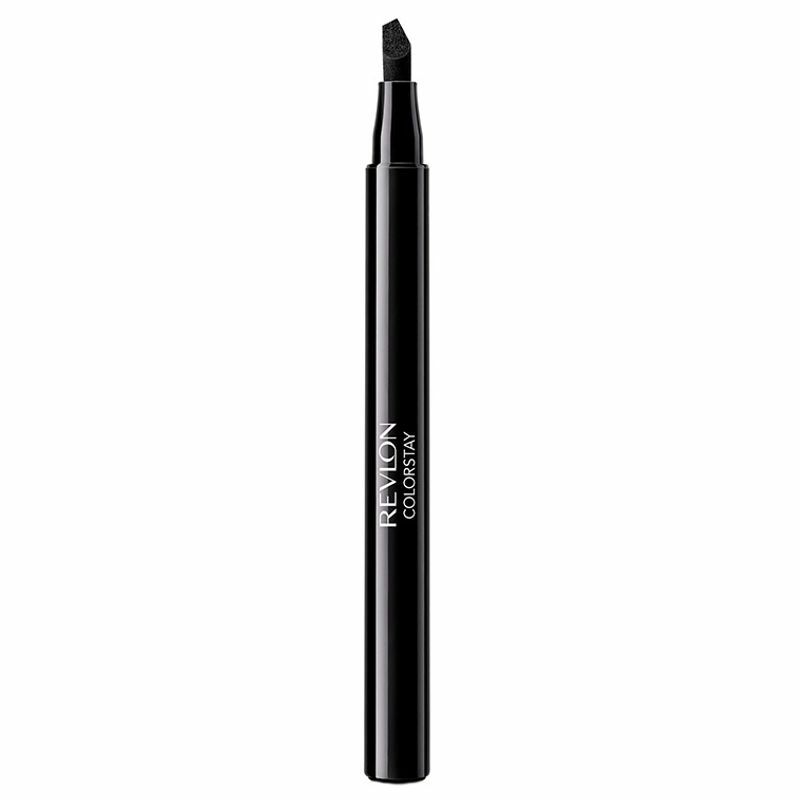 The new tip makes it easy to achieve any dramatic eye liner look with easy, mess-free application, stays up to 16 hrs. with no smudges.